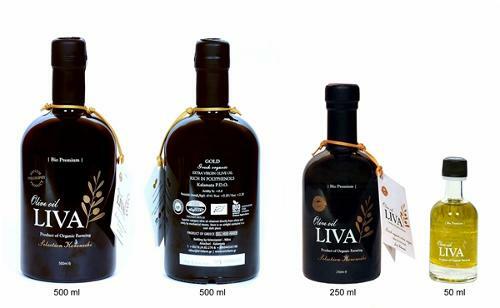 HACIENDA MARCHARAVÍ, Olive oil, producers and exporters, extra virgin olive oil, on EUROPAGES. 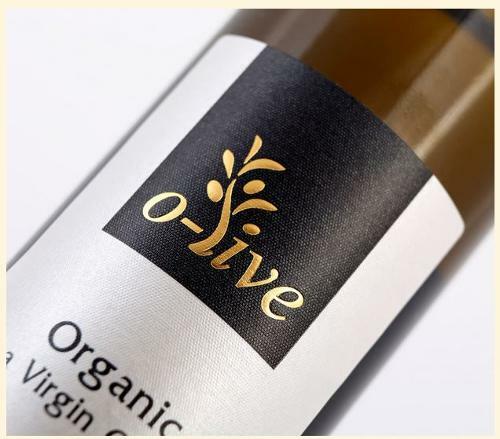 Producers and exporters of extra virgin olive oil of the highest quality.Since 1997 in Hacienda Marcharaví we produce an Extra Virgin Olive Oil with the better olive's quality from Andalucía, Spain. 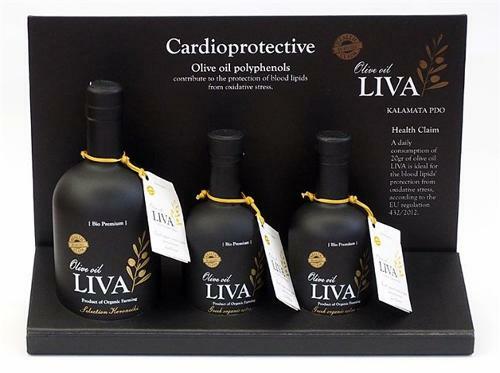 We have the vision to globalize the mediterranean diet concept, offering to our clients a product that’s unique, with maximum quality and all the necessary guarantees to satisfy the highest of standards in food demands.We are convinced that our product can satisfy the needs and expectations of its market. Becoming a perfect partner, with guaranteed success, who to market and distribute this extraordinary product with.